The Fy Challenge is therapeutic and promotes psychomotor development. 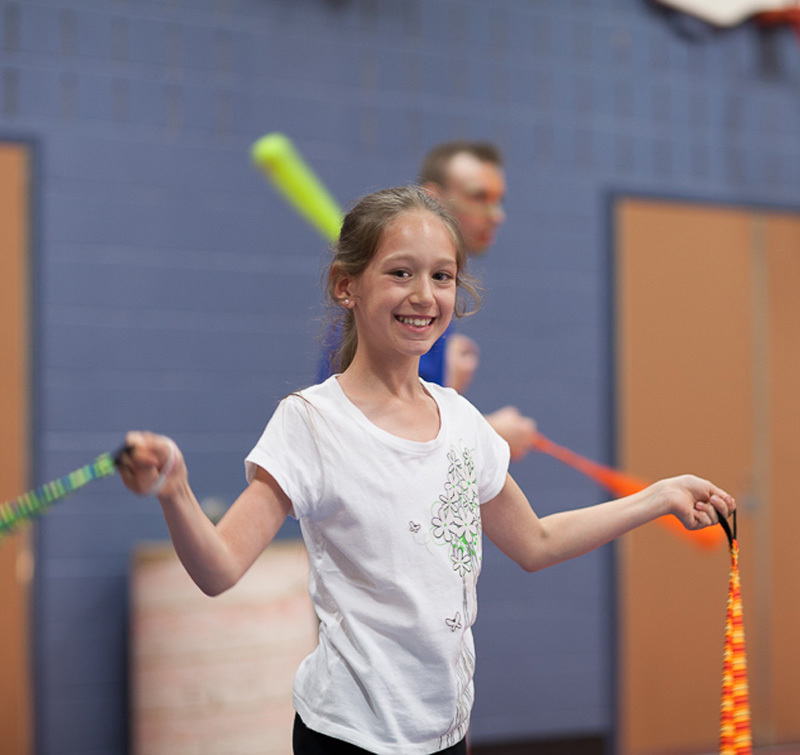 Practice of the poi discipline sharpens reflexes and improves coordination as well as flexibility, posture stamina and balance. We rapidly notice the positive effects while progressively entering in a healthy lifestyle. The Fy Challenge reduces stress and activates your body’s energy systems. It fosters relaxation, well being and self-esteem. 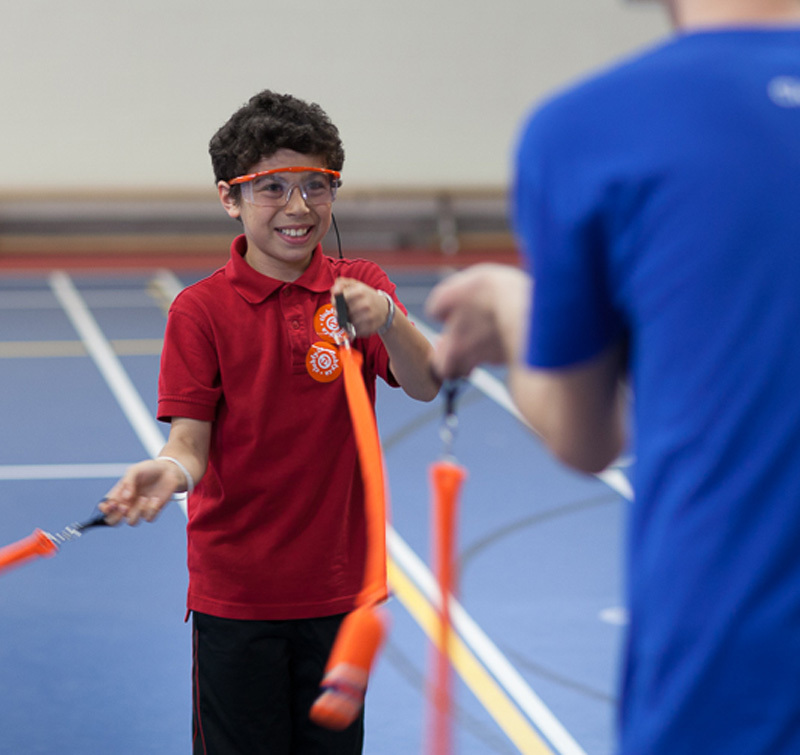 It boasts coordination and concentration, two crucial elements to the poi practice. These brain gymnastics open new neurological paths and simultaneously activate both hemispheres of the brain. It fully develops memory, concentration and everybody’s potential. Stimulated vitality and creativity! Every movement of the Fy Challenge acts on specific parts of mind and body, promoting harmony between both. It is the perfect practice to solidify the mind-body equilibrium. The effect of a sport practice is necessary to reduce marginalization of people of special needs. It minimizes discrimination associated with handicap and enables handicapped people to become more autonomous beings. These effects contribute to reduce isolation. The Fy Challenge is an original and accessible mean to help handicapped people and the art of poi brings monumental change to individuals. It is a discovery of all the uncharted potential of their own body and mind. Everybody knows: physical acitivity is essential to keep a good health, good posture ad a sharp mind. It is also the best way to keep joints in good shape. For people in their golden years, the Fy Challenge is a form of expression, a muscle work out and a sure source of safe fun. 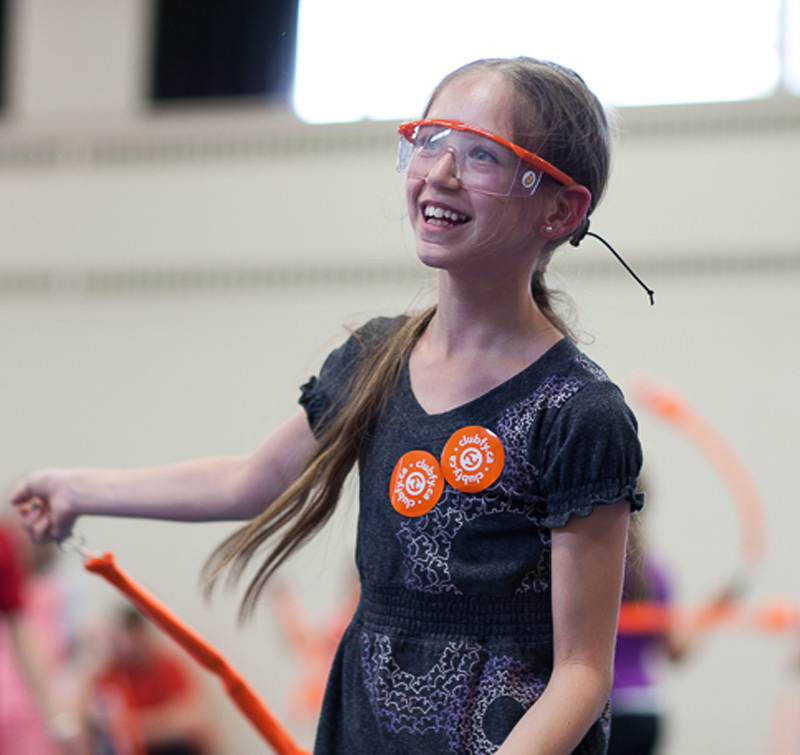 Studies show that the practice of the art of poi significantly increases memory and concentration. What to ask more? Fy teams come to your workplace for a memorable day! Ready to take on the Fy Challenge?